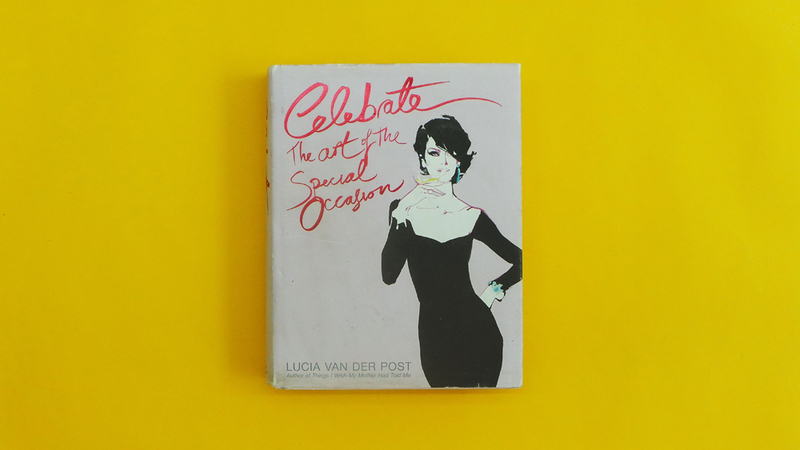 I love hosting parties, so my friend Nikko gave me a copy of Lucia van der Post’s Celebrate: The Art of the Special Occasion. The South African author, columnist, and socialite writes about how to throw different parties, from Christmas parties to birthdays, anniversaries, christenings, and even funerals and memorial services. Van der Post also recounts the best parties she’s been to, giving readers tons of ideas and inspiration when throwing their own get-togethers. It’s hard to read this book if you’re outside the UK because most of her tips only apply to London. Plenty of times van der Post recommends restaurants, caterers, items, and businesses in London to add a magical touch to any proceeding, but if you’re resourceful enough, you can find (or make) your own version here in the Philippines. As a novice host, some of the ideas are way over my head (like serving champagne and foie gras), but I still picked up a few ideas here and there. After reading about picnics, I threw a small picnic with my man for our 10th month together at Ayala Triangle in Makati, complete with a red checkered blanket. I’ll write about it soon. Even if a lot of the recommendations are exclusively based in London (and if her sample parties are of the posh kind, like renting a castle for the weekend or going on safari), van der Post stresses that good parties are not always about money and the finer things in life. Some of the most spectacular parties are the simplest ones, where you have a bowl of pasta, a pizza, and some bottles of beer. For me (and I’m glad the author agrees), the true measure of a successful party is the number of laughs, stories, and connections shared. And it’s a kind that you can get anywhere, even outside London.